Well, sorta. If “famous” means having your passions featured in two different blogs that you idolize in less than a week, then YES!! 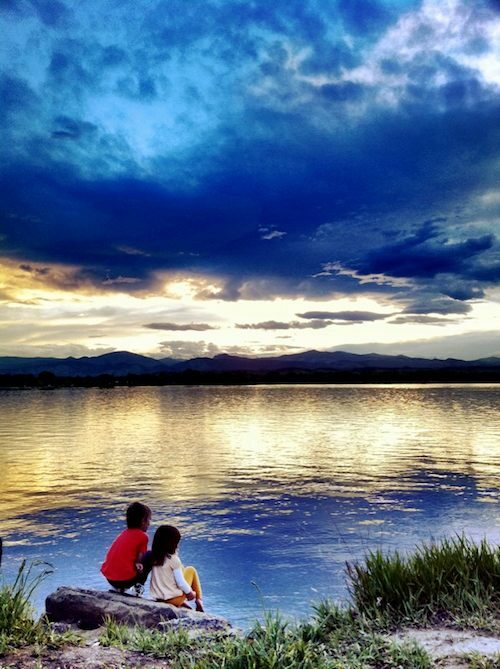 On Saturday, my cloudscape photo of Thomas and Molly won the tap tap tap contest. I was completely floored that they also chose another photo entry of mine in the honourable mentions. If you have an iPhone, I totally recommend Camera+ it’s a great app (and I’m not just saying that because I won, lol). Today, I’m guest blogging over at Sew Mama Sew! Can you just pinch me now? I submitted an idea for a Summer Sewing series and they liked it, they really liked it! I hope you all do too. It’s for a freebie swim diaper pattern!! You can find their intro about me here (I’m so flattered by their kind words), and the Aquarius Swimmer Pattern is available as a PDF download on their blog. 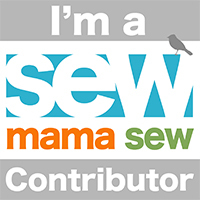 While you’re at it, head over to Sew Mama Sew! and look around, it’s one of my favorite sites (and I’m not just saying that because I’m a Summer Sewing contributor, lol)! 2 Comments on Look Ma, I’m Famous! Love the diaper tutorial and can’t wait to make it! Where is the best/easiest place to find FOE? Thanks!